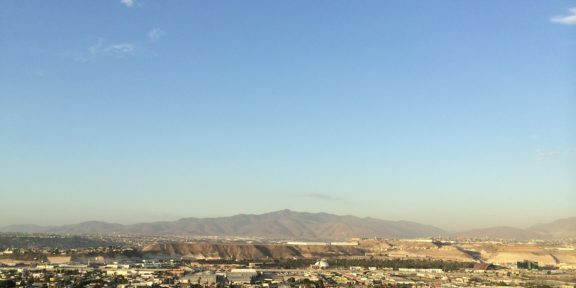 Grin is the mobility startup that has Mexico City’s dwellers scooting about the city with an easier, quicker and more sustainable travel option. 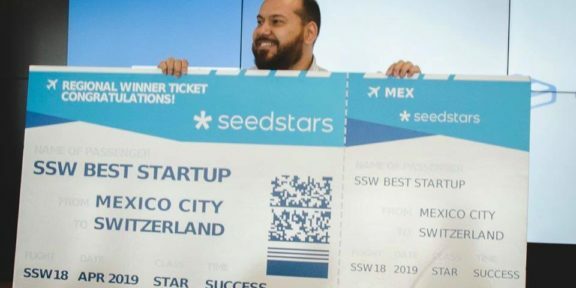 Tired of Mexico City’s endless traffic and overcrowded public transport, Grin’s co-founder Sergio Romo discovered the wonder of using an electric scooter as his chosen form of travel around the city. After arranging to have one shipped over to Mexico from China, however, he realised the impracticalities of using it as a sustainable transport option as batteries continually ran out and wheels punctured. The solution? A network of shared electric scooters similar to that of previously existing model in the US that Romo had noticed on a trip to with his business partner and Grin co-founder Jonathan Lewy. 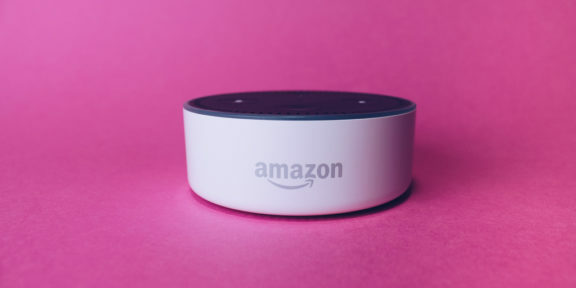 This way, the impracticalities of the service could be dealt with by the platform, leaving customers with an accessible, easy-to-use mode of transport that would save them both money and time. In comparison to existing Mexico City (known locally as DF) alternative transport networks such as the 2010 government initiative and bicycle sharing platform Ecobici, Grin aims for practicality and ease. 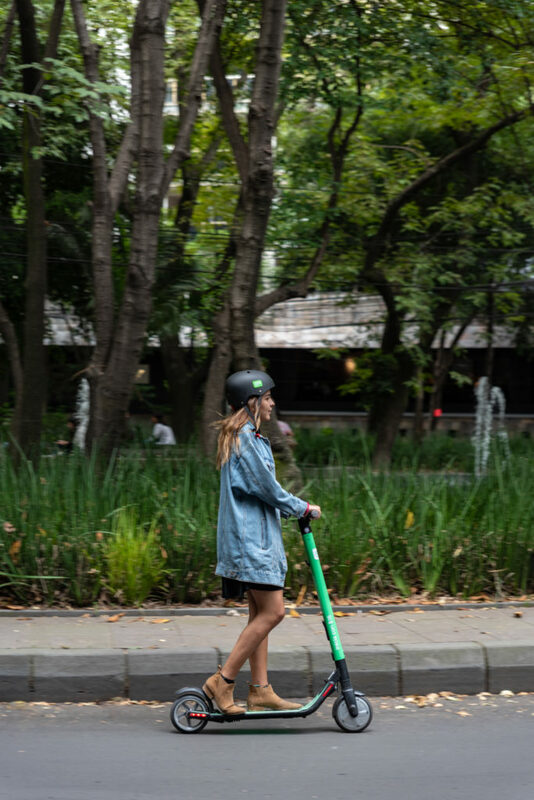 By simply downloading an app and setting up a payment method, Grin users have access to a network of scooters that they can pick up at any given time. Grin provides an environmentally friendly alternative for short journeys of around 10 minutes in length that are either too far to walk, or too close by car, to be a cost effective option. 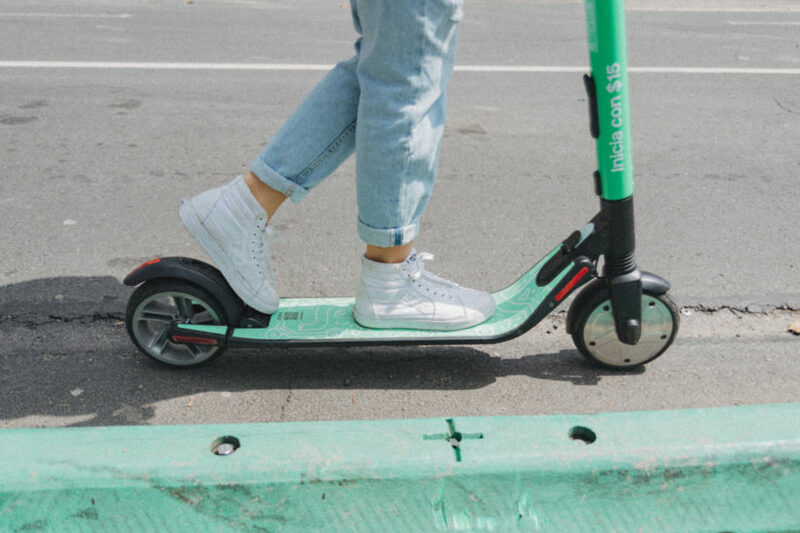 With no set routes, users are free to take the scooter wherever they please, “provided they respect the space and park the scooter in a Grin Zone.” So far, Grin has 95 ‘zones’ spread throughout the neighbourhood of La Condesa-Roma. 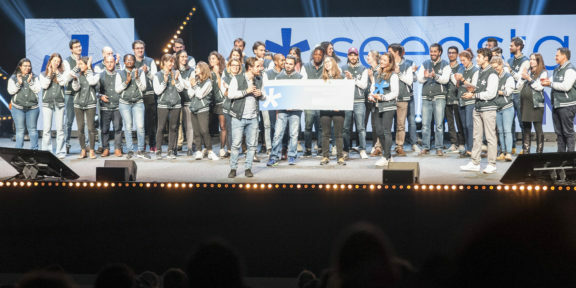 The team see their target market as 18-and-overs who are “socially active and curious,” believing that “all micro-mobility systems that exist are alternatives that help people in different circumstances,” and do not identify any forms of direct competition. 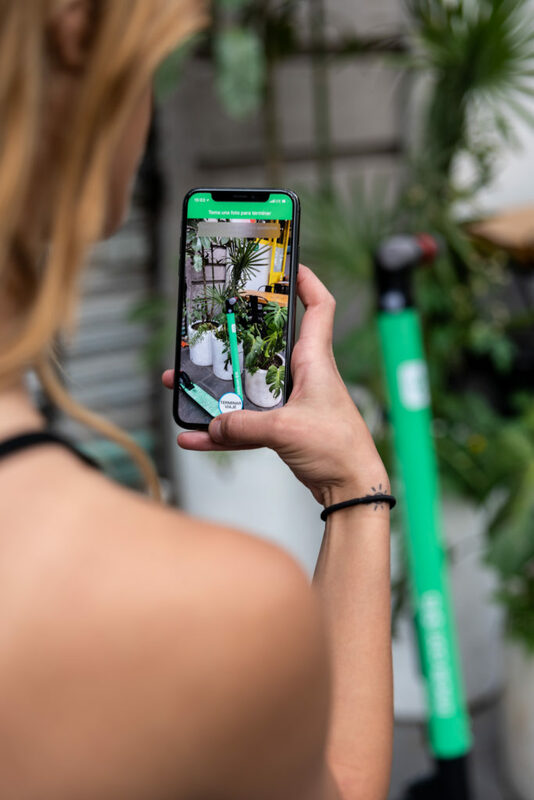 Via the app, the team are able to control and track locations of the scooters, the number of journeys they have carried out, as well as battery levels. Safety recommendations are also made through social media, emphasising the use of a helmet, avoidance of cycle lanes, respect for road signs and general traffic. 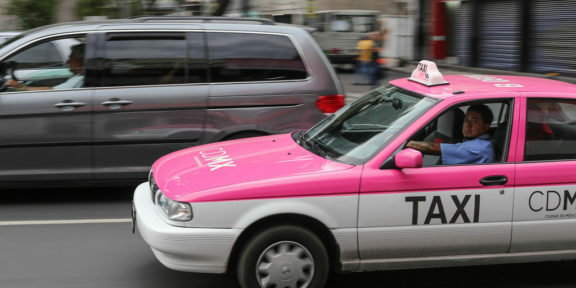 In a city voted the world’s most polluted last year by satellite navigation provider TomTom, traffic is a severe problem in Mexico’s capital, with just 26 days of acceptable air quality registered in 2016, reported The Guardian. For this reason, alternative forms of transport are not only becoming more and more necessary within the city, but also increasingly common. This article originally appeared on Latam.tech.